With a walking distance of 24.5 miles, the Yorkshire Three Peaks challenge takes on Pen-y-Ghent, Whernside and Ingleborough. The NCI Charity Committee is challenging our staff in supporting this fantastic local charity. 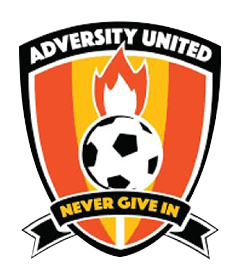 We’re aiming to reach £300 for Adversity United, a Harrogate based football club aimed at creating a fun and inclusive space for children with a variety of illnesses and disabilities to play football together, and we would be very grateful for your support by going to our Just Giving page. 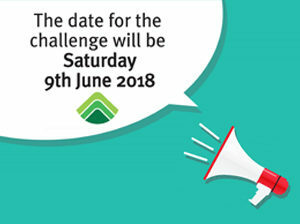 Find out more about Adversity United please visit their Facebook page.